After several trips to Europe to convert new fans with his team of dancers in tow, in 2014 Nozinja signed to Warp and released the hypnotic, digitally scrambled single Tsekeleke, signalling a fresh direction for the Shangaan originator. “Warp made me up my game, they gave me a big challenge to match their brand,” he laughs. “They treat me like a king, and I have to produce music like a queen so that it can match.” Later that year an encounter with junglist ruffian Tessela led to a studio collaboration on Wa Chacha, released as a split 12” containing each producer’s interpretation of the Shangaan track – further proof that Nozinja’s sound is at much at home besides new-school western production styles as it is on its folk-cultural home turf. That collaboration has set the stage for the next act in this extraordinary tale: spring 2015 sees Nozinja release his full-length debut on Warp. Nozinja Lodge sees him truly hit his stride as a producer, testing the frantic upper limits of Shangaan electro on white-knuckle, rave-channelling cuts like Baby Do You Feel Me and Vatswelani, while enjoying the freedom to take his foot off the gas and bring a tender, lilting touch to the sound on Vomaseve Hina and closing track Jaha. It’s a dance record with a unique soul, stamped with the spirit of the Shangaan people, their language and musical history, while endlessly chasing the visceral thrill of the dance. 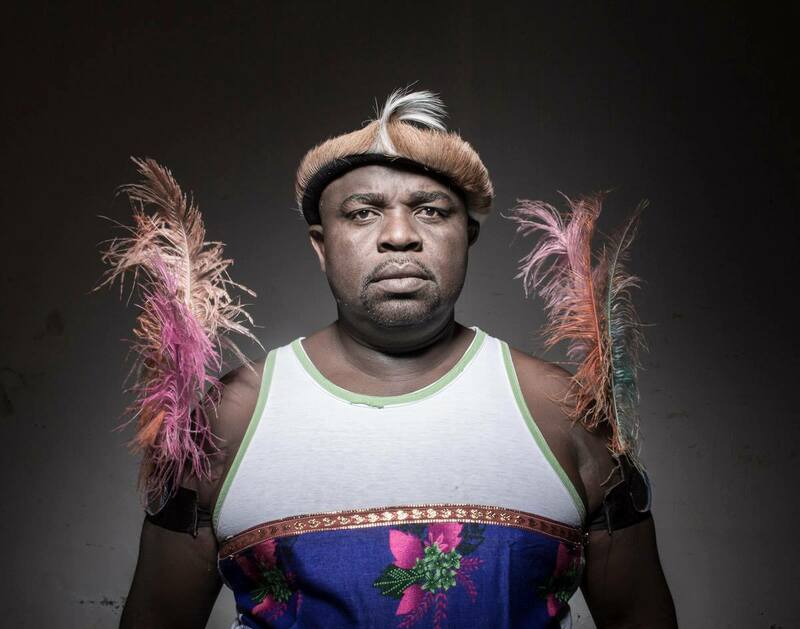 “For me to go into the studio and do Shangaan without the traditional part of it? It wouldn’t be complete,” he says. The lineup for our two-day Electronic Beats Festival in Budapest is in! Check out who will perform at four events in Hungary this fall.